In the Cyclades, the option of bareboats and other yacht charters are mostly organized via Paros and Syros, two islands within the Aegean. 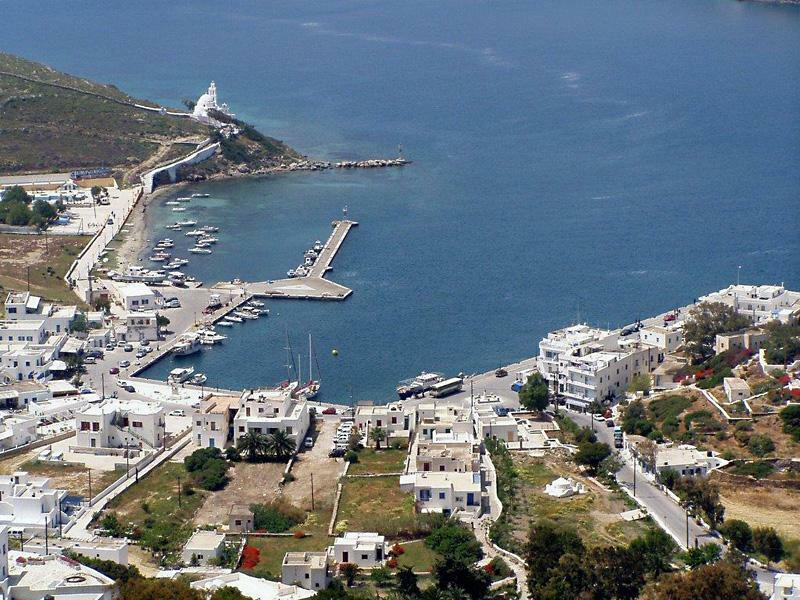 Other ports like Mykonos or Milos are mere secundary bases and suprisingly the popular destinations of Ios (Ios port) and Santorini are hardly suitable at all to start or end your yacht charters there. Yet, in more than 7 days - it is indeed advicable to go at least 14 days in these beautiful waters - starting out of Athens, Lavrion, Samos or Kos is a good alternative as well. And one-way bareboats are a good option, most certainly if only planning a short 7-day itinerary. Note that all these one-ways are more or less downwind with the prevailing northerlies in the main yacht charter season in mind. Bareboats in the other direction would more qualify as deliveries and can be a lot less comfortable, beating against the wind. More itineraries in the aegean. For the Cycladic islands most reliable yacht charter companies offer bareboats predominantly out of Athens, Lavrion, Syros and Paros. Skippered charters and sailing instruction - RYA and ASA sailing schools is less frequently offered in these more advanced waters of the Aegean. Indeed the best areas to learn how to sail are the Argolic and Saronic Gulfs near Athens.